All crypto professionals probably think, “Hmm… Kucoin just does not tell me anything…” Kraken, Bittrex, GDax, Poloniex, etc. are the most well-known crypto-exchanges. For all crypto-newbies: A crypto-exchange is the place where you can follow the courses of the different altcoins and tokens as well as the stock exchange and of course you can buy and sell them there (against BTC & ETH) – an exchange for cryptos. So what is so special about Kucoin exchange that I made a review article for it? 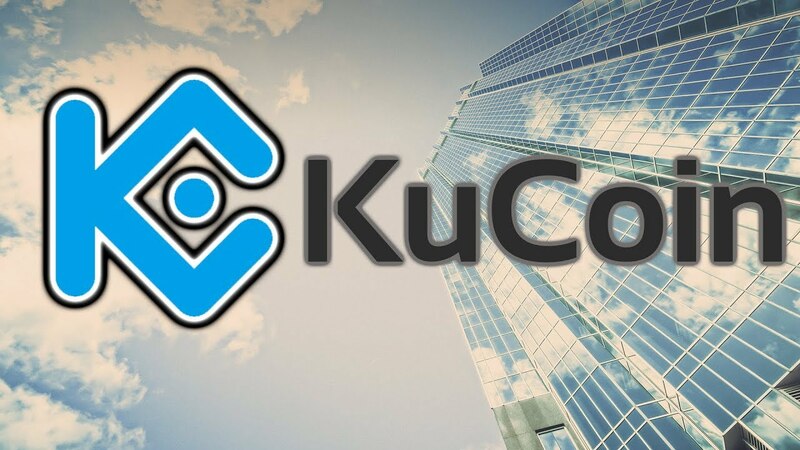 According to Kucoin exchange review you will receive 50% of the trading fees of the different trading pairs directly in your wallet every day according to your share of the kucoins you own. Example: Currently there are 100,000,000 kucoin share (KSC), i.e. if you own 1,000 KSC you get daily 0.001% of the 50% of trading fees generated by all trading pairs. Take the example trading pair from the whitepaper BTC-ETH. Per Trade 0.1% fees are due. With a daily trading volume of 30,000 BTC and an exchange rate of 0.063 BTC per ETH, fees amount to 476 ETH and 30 BTC. Of this, you get 0.001% in your wallet, ie 0.0003 BTC, and 0.00476 ETH. You can invite people and receive a 3 stage bonus program 20% – 12% – 8% of the fees of the trades of the invited users. Sounds like an MLM again…. Here it looks different because for the 20% you do not have to invest anything (the product has nothing directly from it), no KSC hold but only be logged in and you can already earn passive income. But why is kucoin exchange doing this? It is a super good marketing tool to stand up against the big cryptocurrency exchanges like Bittrex, etc. Because here the operators get 100% of the fees and give nothing back to the users. With Kucoin 90% of the fees are passed on to the users in total. So, this is actually a very good opportunity for investors to earn some extra money.